When you’re away from work, sometimes it’s a great idea to let clients and colleagues know when you’ll be back and that their queries are not being ignored. 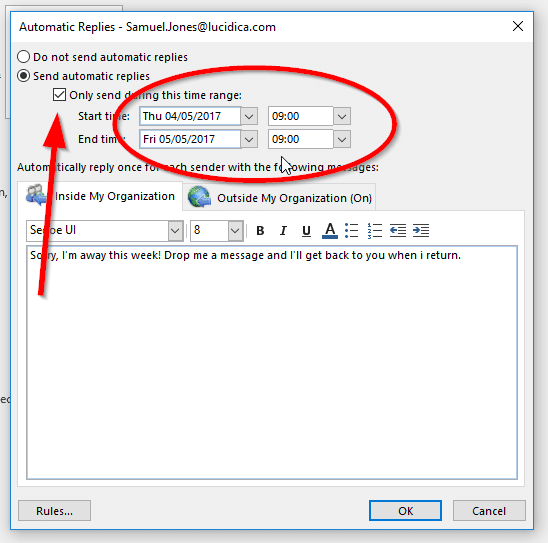 In this How-To guide, we’ll be showing you how to turn your ‘Out of Office’ on using Outlook 365. 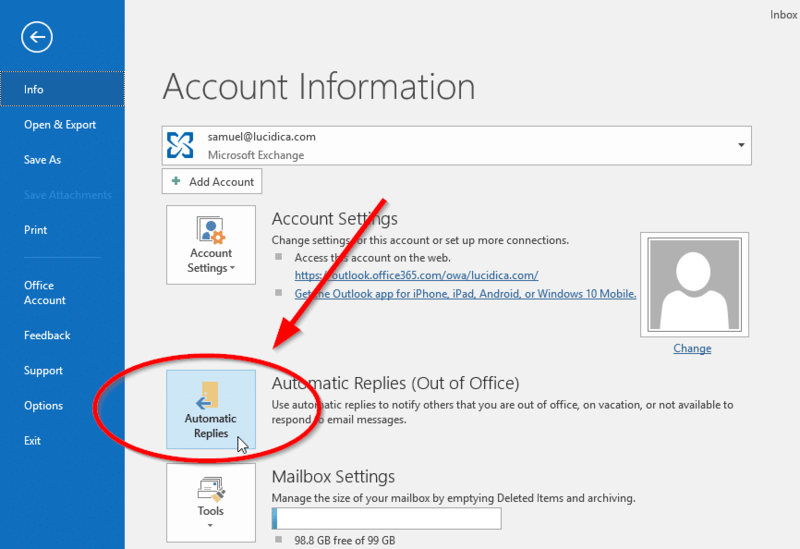 If you’re using the Outlook Application for Windows or Mac, you need to click File. 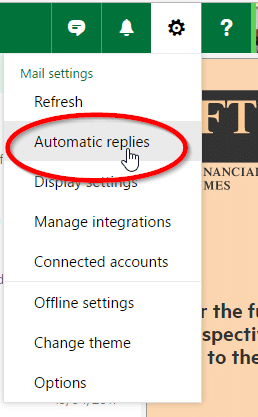 Once the menu pops up after that, you need to select Automatic Replies. 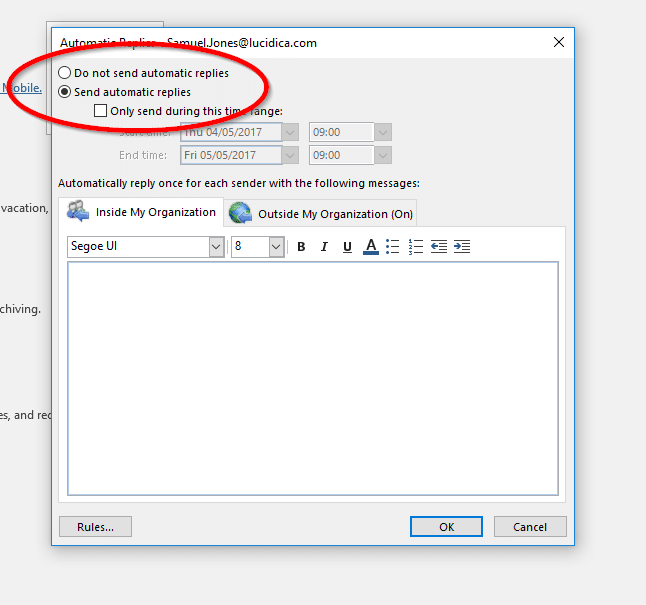 Make sure that Send automatic replies is selected. 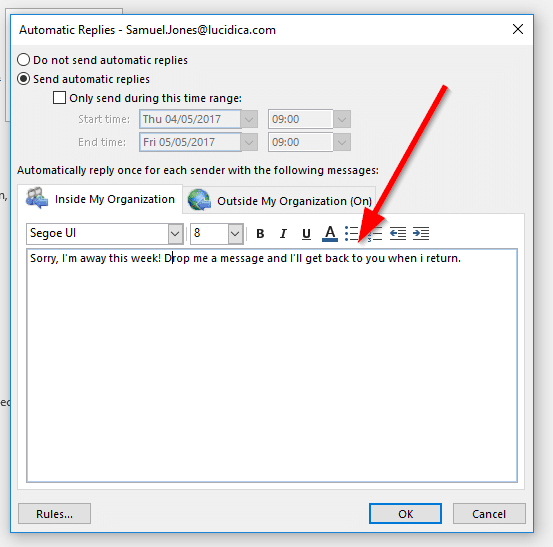 If you wish to send automatic replies until you choose to switch it off, then type your automatic reply into the text box and select Ok.
As for Outlook in a browser, click the cog icon in the top right-hand corner and then click on automatic replies. you’ll be taken to a similar page with the same instructions as above. It’s as simple as that! Fancy finding out how to defrag your hard drive? Discover how by clicking here.